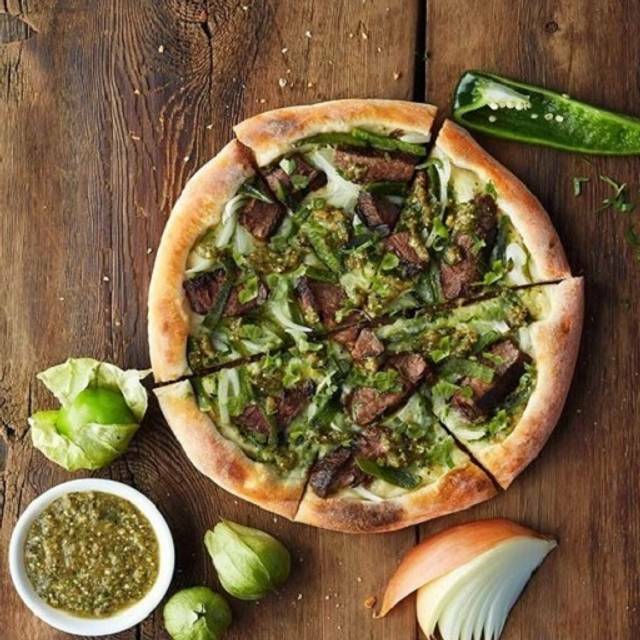 California Pizza Kitchen is a casual-dining restaurant serving up California creativity through its innovative menu items. CPK provides a range of California-inspired dishes, from signature hand-tossed and hearth-baked pizzas, to imaginative salads, pastas, entrees, soups, sandwiches and cocktails. Very poor CPK - both food and service. Not as good as other locations I’ve been to. The only inconvenience I have experienced at this particular location is the perceived lack of knowledge of the Open Table program by the servers and greeting staff members at the restaurant's main entrance. This is the second time I have experienced a greeter who does not have any knowledge of the Open Table program much less a computer terminal which will allow appropriate check-in of diners with Open Table reservations. The door greeter advised me that my server will be able to handle my request. After we were seated, once again I asked our server to credit 100 points for my visit and he began talking about CPK rewards program. I repeated to him that I was referring to Open Table and he nodded. Once again just before paying my bill, I reminded him about Open Table and he replied he had to see his manager because he didn't have that computer terminal at his disposal. Later he came back and said that everything had been sorted out and that I was going to receive my 100-points credit. I believe that this California Pizza Kitchen restaurant is mainly focused on its own rewards program and has forgotten that it has an Open Table membership running simultaneously. All diners who visit this facility in Coral Gables. FL must be inquisitive to ascertain that their visit has been properly credited to their Open Table account. Host was nowhere to be found almost all night. Two parties walked out while we were waiting at the entrance for him. Service needs work. 7 years ago I used to be there all the time, not sure what happened. Took twenty minutes to get water at table. Not going back. We 💖 eating at California Pizza and bumping into our Theatre Teachers was icing on the cake!